Dust the knickknacks, mop the floor? Both can be a dreadful chore. another task beyond my wishes. strains my back and makes me pout. Cleaning ovens? Not my thing. What is the job I don’t abhor? 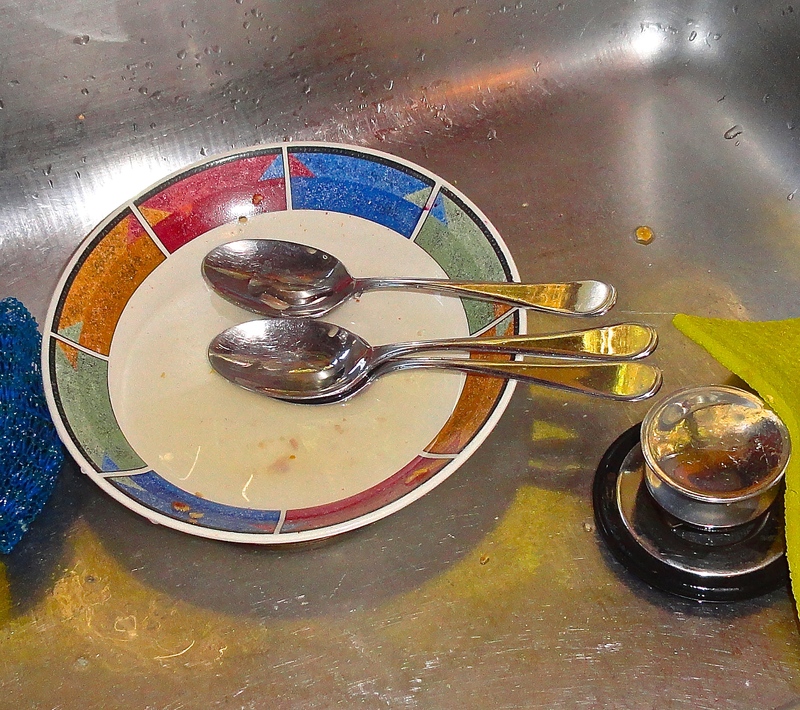 The Prompt: Those Dishes Won’t Do Themselves–What’s the household task you most dislike doing? Why do you think that is — is it the task itself, or something more? This entry was posted in Housework and tagged Daily Post, House Work, Humor, humorous poetry, Judy Dykstra-Brown, Judy Dykstra-Brown poem on May 12, 2015 by lifelessons.